Is it Safe to Drink Alcohol in Mexico? 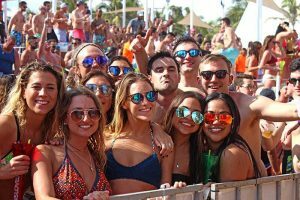 Recently there have been a lot of stories in the news regarding whether it is safe to drink alcohol in Mexico or whether tainted alcohol being served at all-inclusive resorts, specifically the Riviera Mayan region south of Cancun. Recent articles by the Milwaukee Journal Sentinel have twisted facts and made broad based claims. The All-Inclusive Resorts mentioned and the Mexican Government take these accusations very seriously. Over 11 million people a year visit the Cancun and Riviera Mayan region. That is close to 20 million people over the past 18 months where the investigative journalist, Raquel Rutledge, has dug up 70 people who claim to have blacked out after drinking tequila shots or other assorted drinks. As a result of these claims, the Mexican Government performed inspections on over 130 resorts and bars throughout Cancun and the Riviera Maya. Several bars and hotels were cited for sanitary issues which have since been addressed and cleared up. According to Rutledge’s article, 10,000 gallons of liquor were seized from one company using “poor manufacturing practices”. In no instance was it ever declared that alcohol was tainted or tainted alcohol was served. Tourism is the life blood of the Riviera May region. According to the Riviera Maya website, the officials confirm that the region is upholding the “strictest guidelines and processes related to alcohol procurement, handling and serving of guests”. Over 128 hotels have been reviewed and no tainted alcohol has been detected. Furthermore the mixing of energy drinks with alcohol is strictly prohibited. 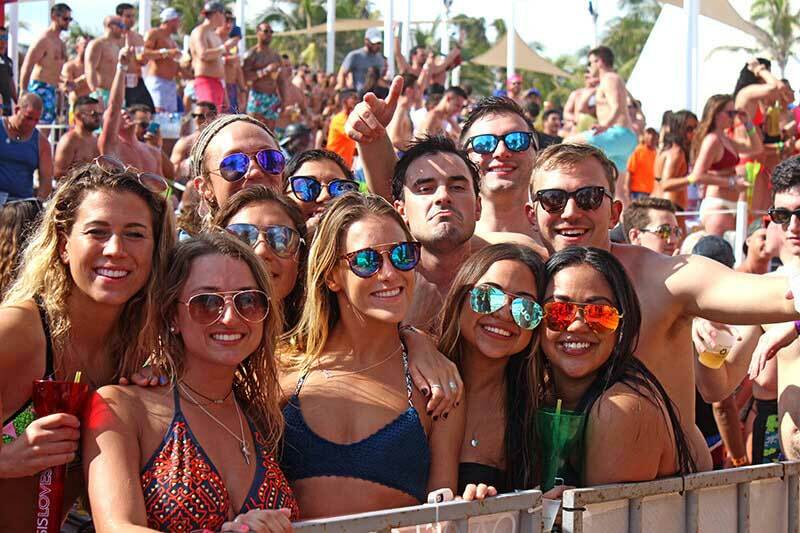 Alcohol is a big draw to staying at all-inclusive resorts, especially during Spring Break. With our clients, we preach moderation and with the help of University of Notre Dame’s Student Well-Being site, recommend the following simple tips. Tip 1 – Drink in moderation. Know your limit and plan ahead. In fact, some resorts during Spring Break, do not serve shots. While we have received complaints about these policies, in the end our clients have a much more enjoyable and safe vacation. Tip 2 – Stay Hydrated. Heat can have a major impact on your ability to process alcohol. If you feel sick, there is a good chance you are dehydrated. Dehydration can make your liver less efficient at eliminating alcohol. If you are taking medicine, this can increase the effect of alcohol. Take a break and get some fluids into your system. Most resorts have doctor’s onsite; do not hesitate to seek their assistance. Tip 3 – Eat food before and while you are consuming alcohol. Especially foods high in protein. This tends to slow down the absorption of alcohol. Tip 5 – Because alcohol is a drug, it should be treated no differently than taking any two prescriptions at the same time. It is important to know the drug interactions and to consult with a physician before mixing any medication with alcohol. Tip 6 – Skip a drink now and then. Substitute a non-alcoholic drink or better yet, alternate a glass of water with each alcoholic drink. Tip 7 – Stay away from unfamiliar drinks. Back to tip number 1, it is difficult to judge your consumption if you do not know what you are consuming. Tip 8 – Watch out for your friends, if you notice them getting a little ahead of themselves, offer them some water or take their attention away from consuming more alcohol. If your friend comes to you, listen! If traveling with a large group, it is always a good idea to have one or two people to be the designated non-drinker for the day or night.